Badshah gives a sneak peak into his new song on India’s Next Superstars! Bollywood’s favourite singer and rapper Badshah who has took the nation by storm with his DJ wale babu track recently took over the sets of India’s Next Superstars. While he has stolen hearts by his stint as a judge and singer, he decided to add an extra dose of excitement by giving a sneak peak into his newest song Buzz exclusively on India’s Next Superstars. 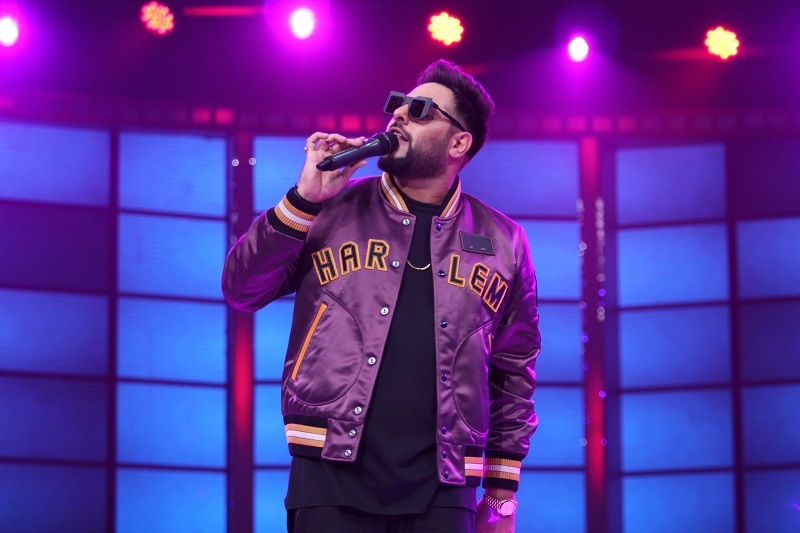 Sung by his DJ Wale Baby co-singer Aastha Gill, Badshah added his touch with a brilliant rap and the everyone knew this would be another anthem the nation’s going to hum on! Next articleShilpa Shetty Kundra approached for a fitness reality show !